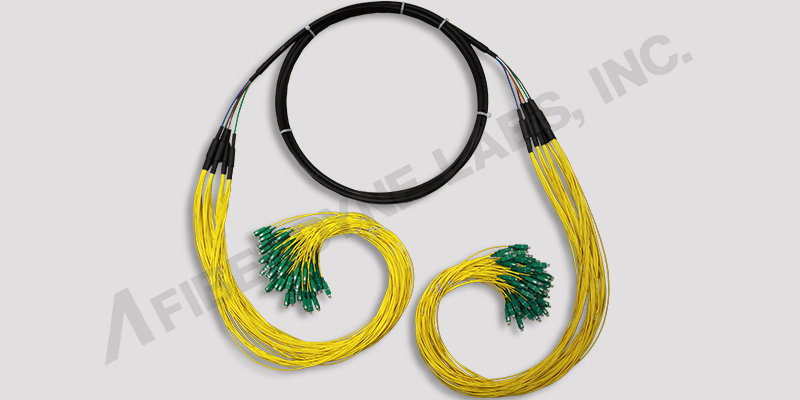 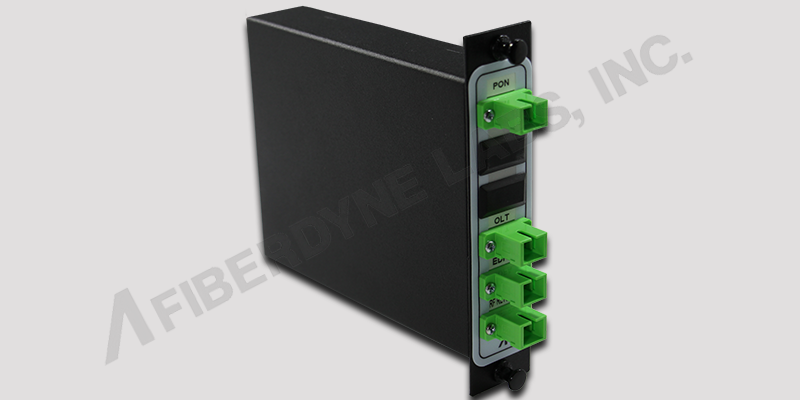 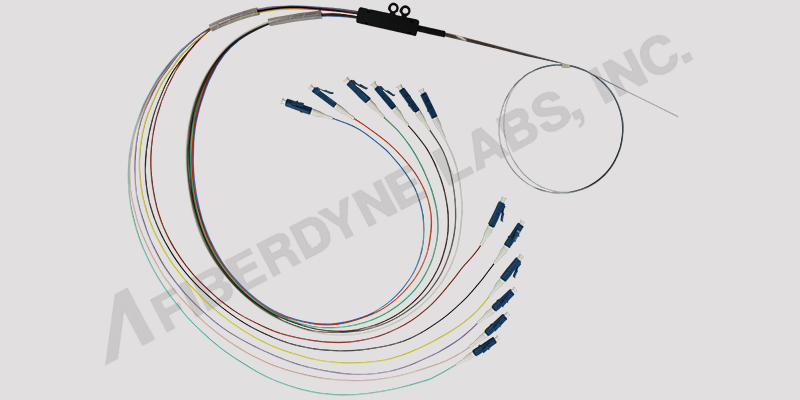 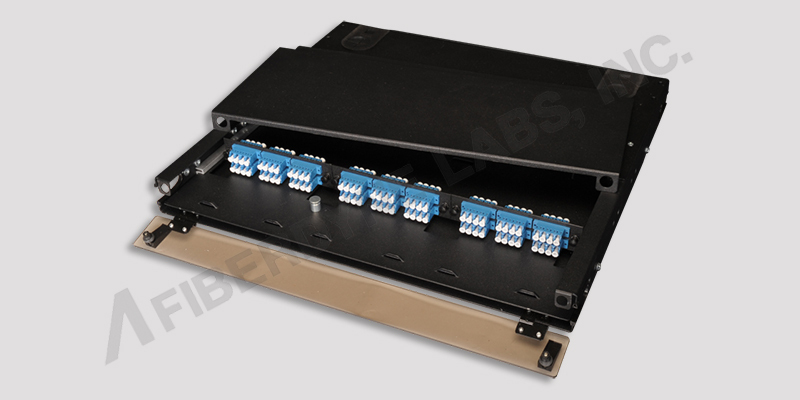 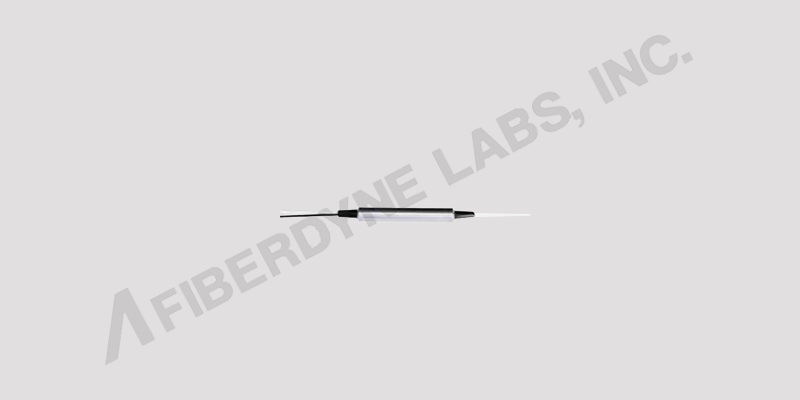 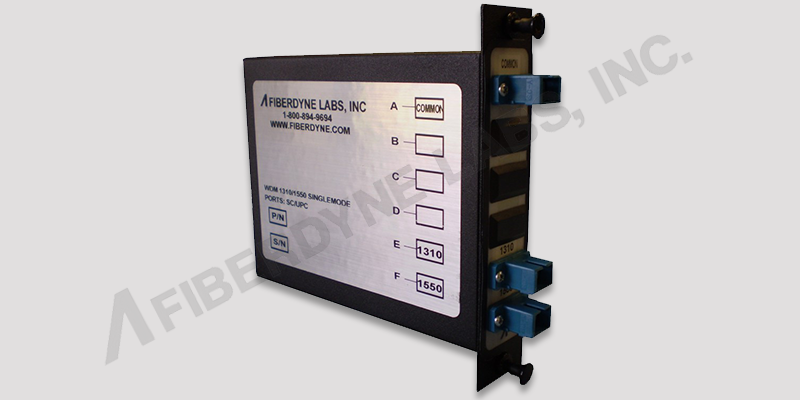 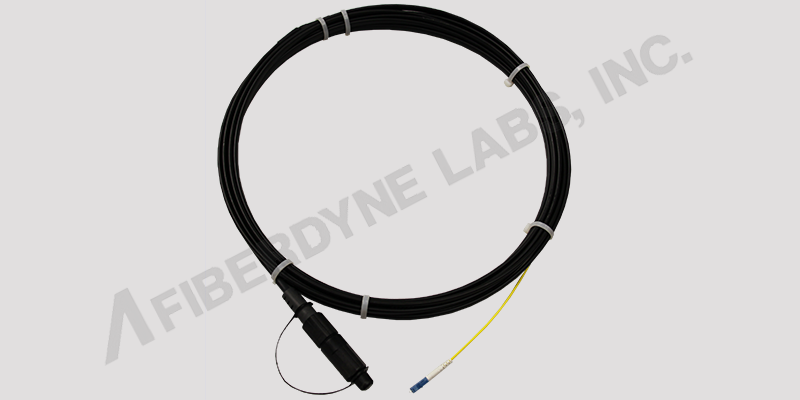 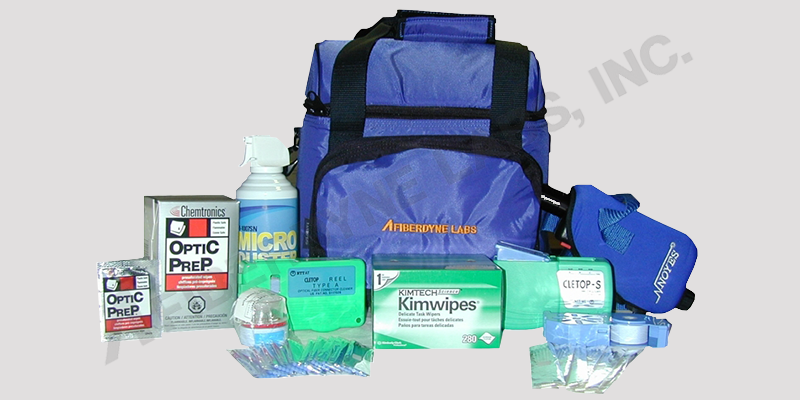 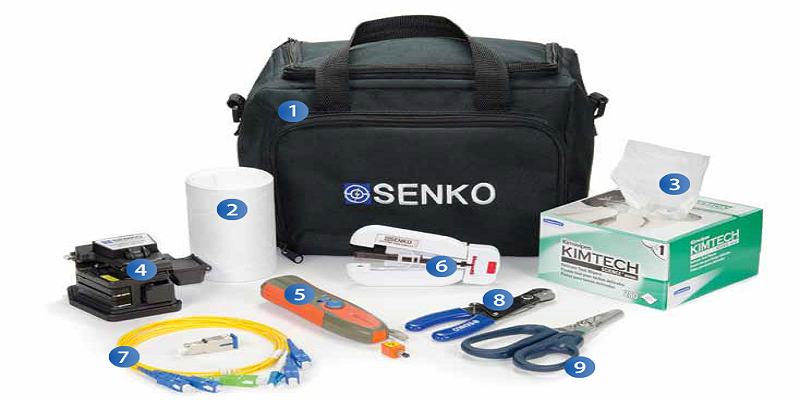 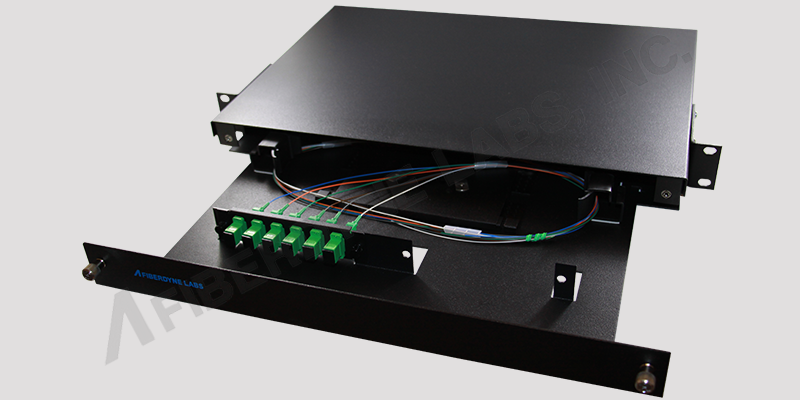 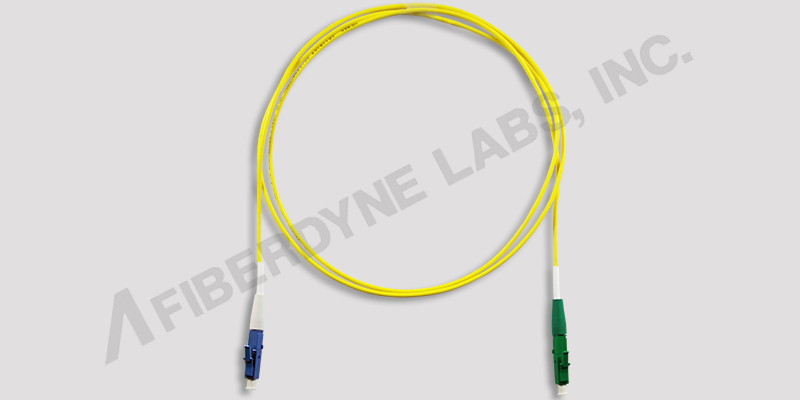 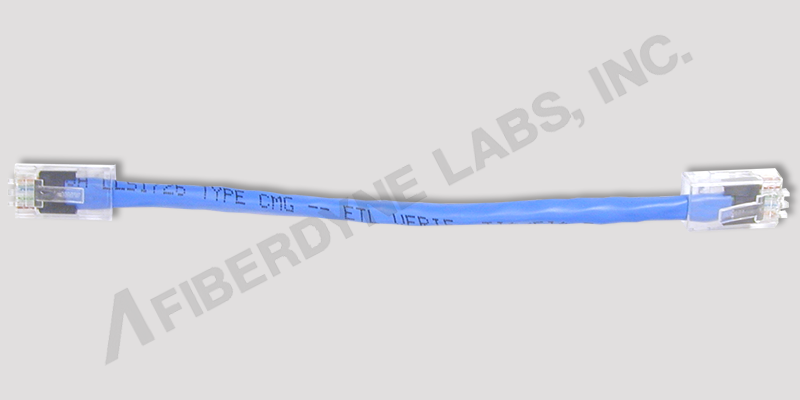 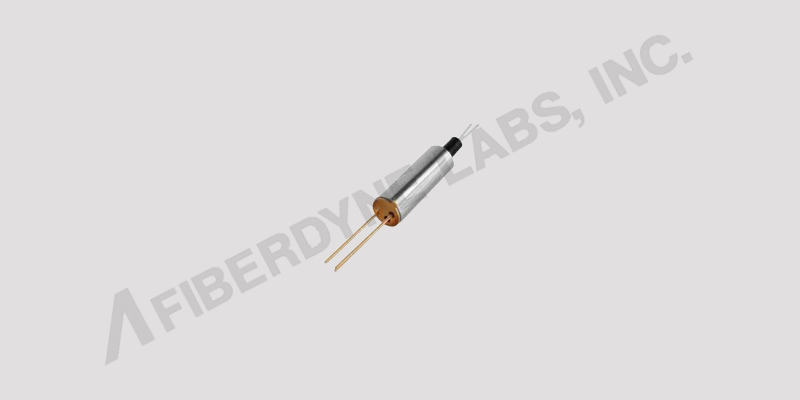 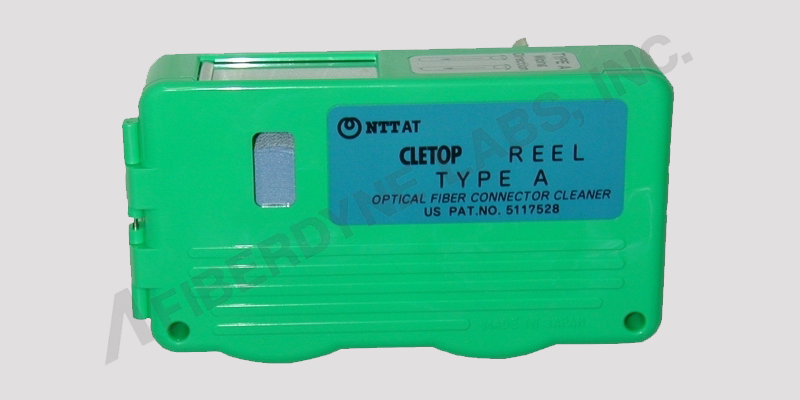 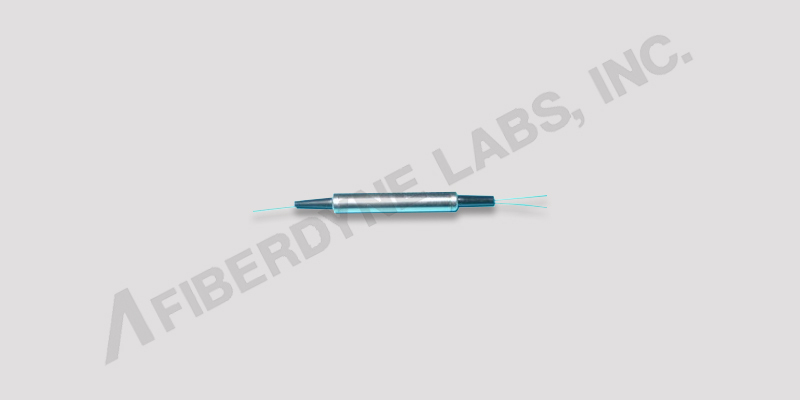 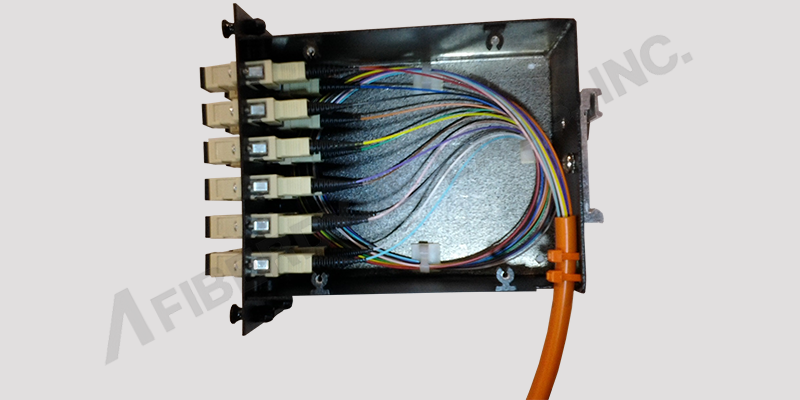 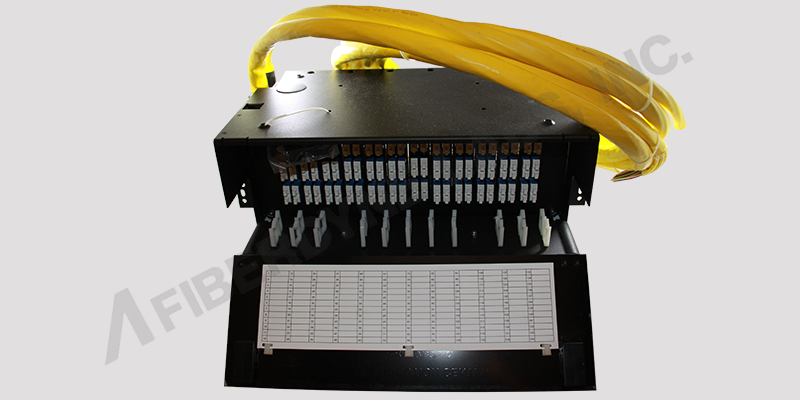 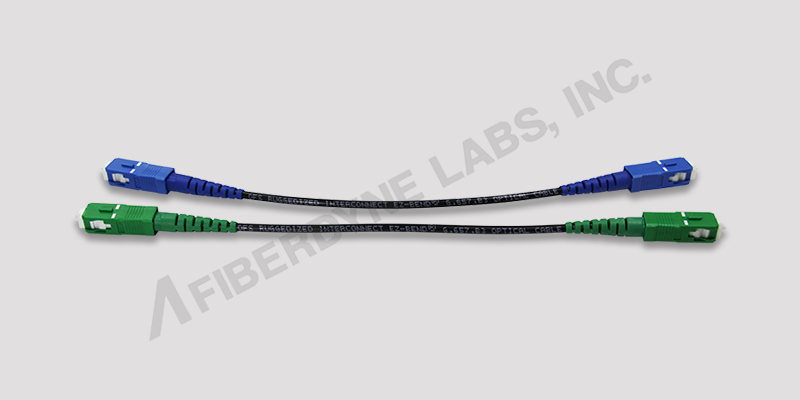 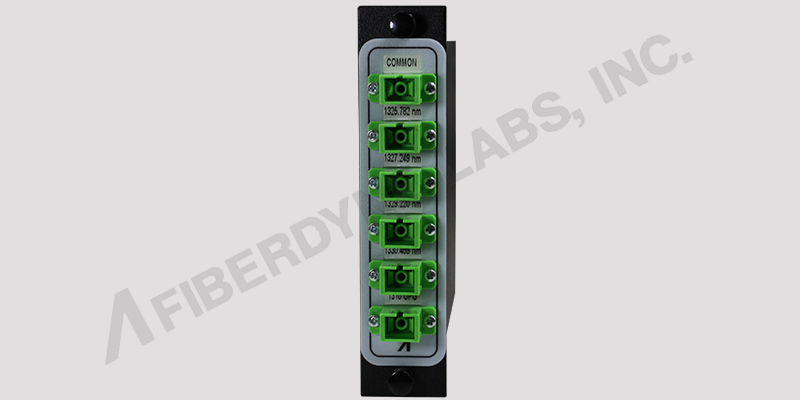 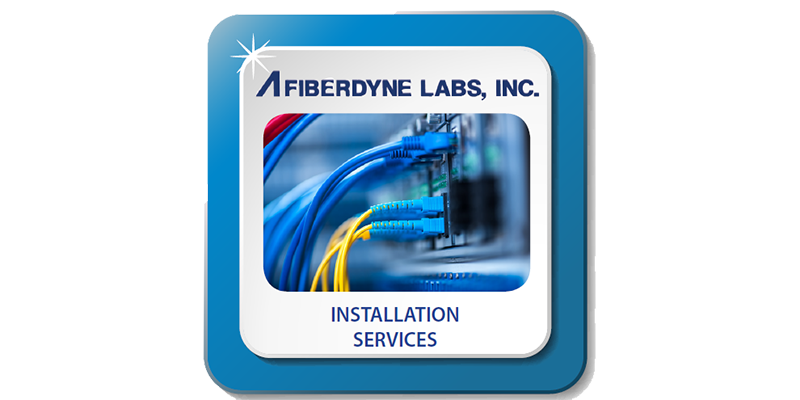 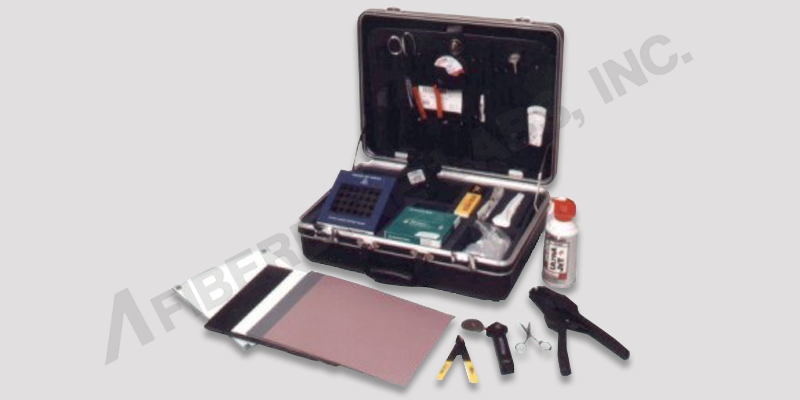 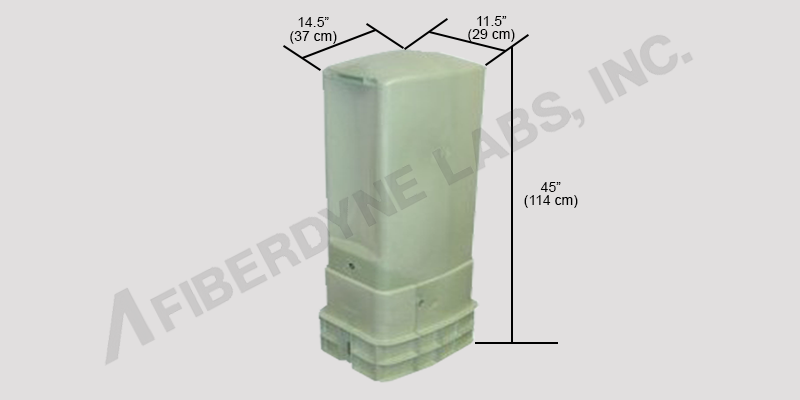 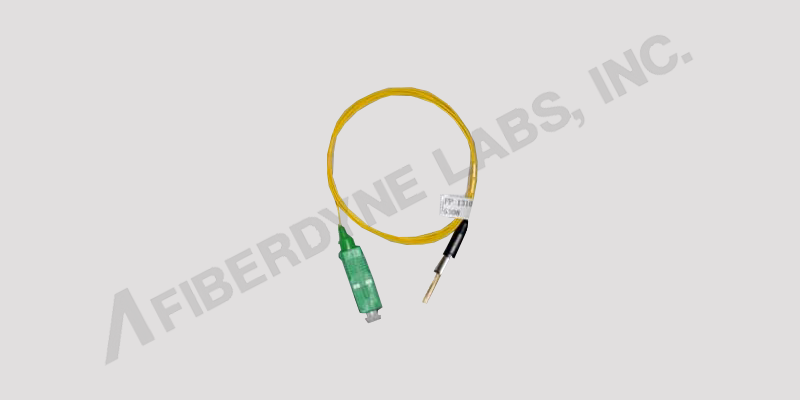 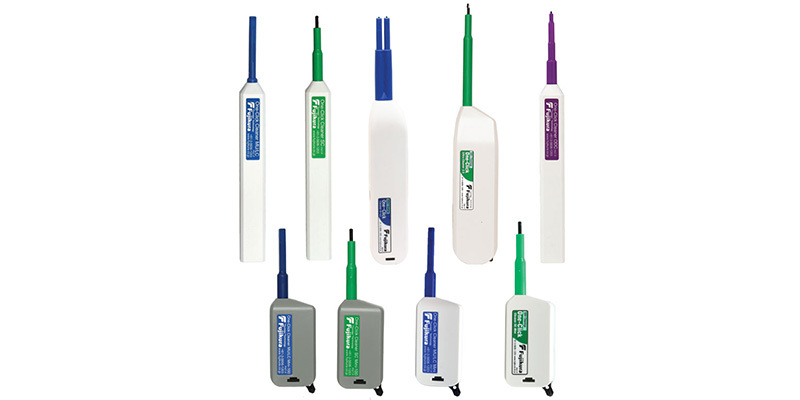 ﻿ Fiber Optic Networking Products, Fiberdyne Labs, Inc. 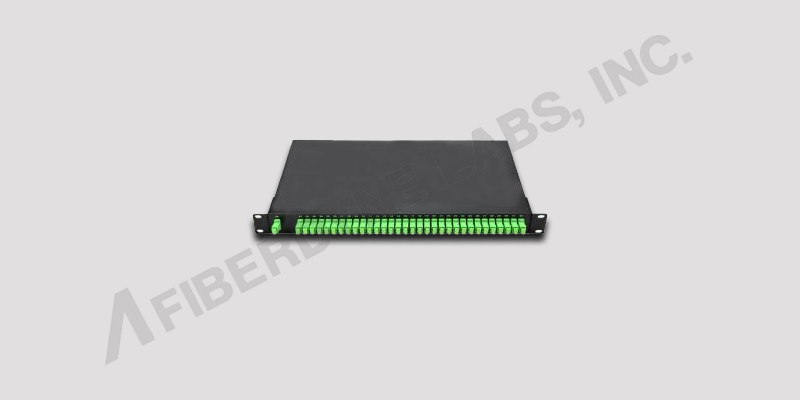 Outdoor LED Digital Billboard Advertising brings color and style to a whole new level. 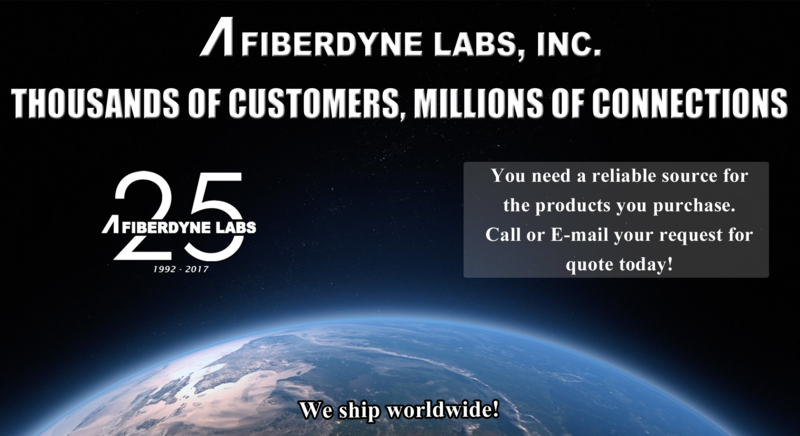 Fiberdyne Sales Team is here to help you!